1:32 model enthusiasts get even closer to the reality of farming with the new Fendt 828 Vario. 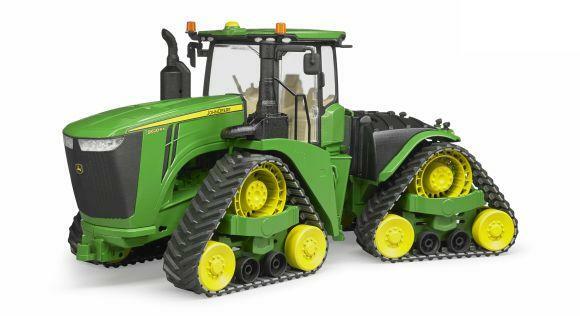 Now they can even simulate workshop repairs not possible until now. For the first time, the new tractor model has the option of four interchangeable wheels ? 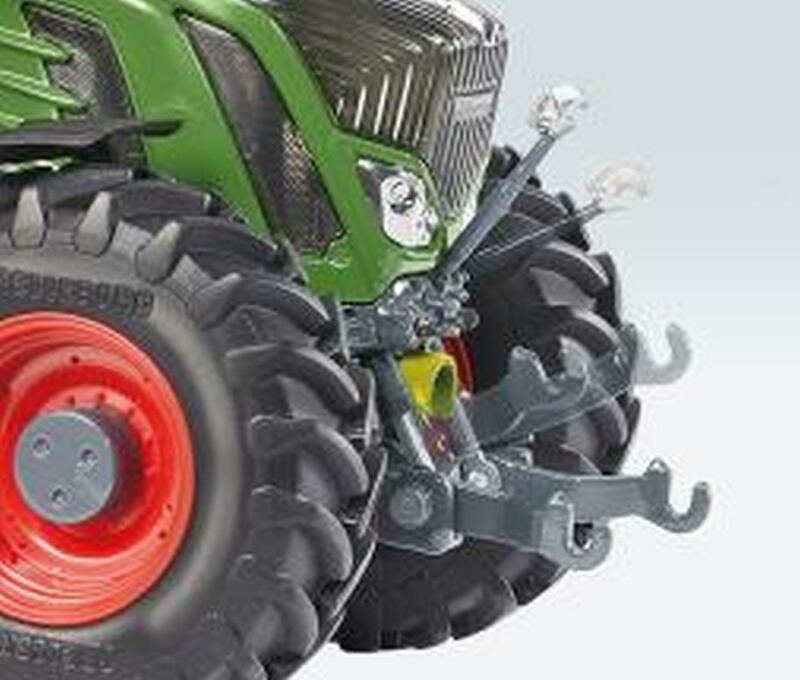 an enclosed key allows for smooth and easy wheel change. 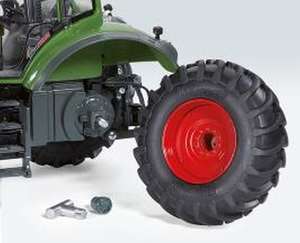 If needed, installation is as fast as it is functional: The wheels are fastened to the steering knuckle and axles with a central screw and can be easily loosened using the enclosed tool. Wheel hubcaps that are held to the wheel center by magnets are enclosed so that an authentic look is guaranteed after a wheel change. The covering hubcaps for the final touch are included with each packaging unit. 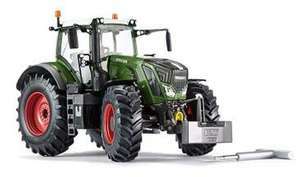 The experts of the tradition-rich model maker equipped the Fendt 828 Vario with numerous new, finely detailed features ? even a fire extinguisher will be on board in the future.